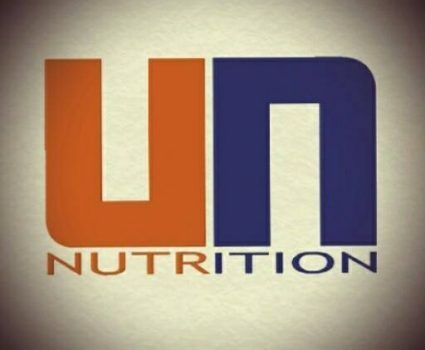 Up North Nutrition | Downtown Sault Ste. Marie, Michigan! 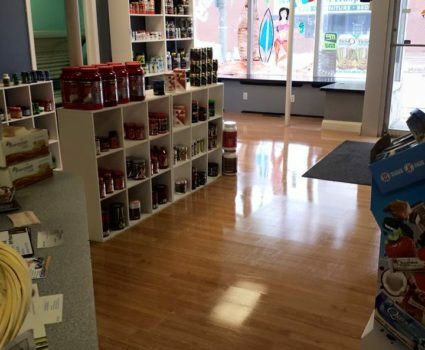 Up North Nutrition is the biggest sports nutrition store in Sault Ste Marie. 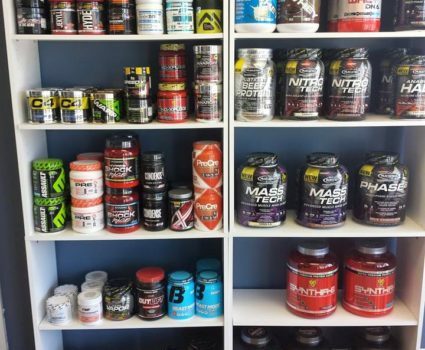 They sell sports supplements like proteins, aminos, pre and post workout drinks, fat burners, Quest protein bars, vitamins and minerals and more! They also offer a tanning salon and personal training.